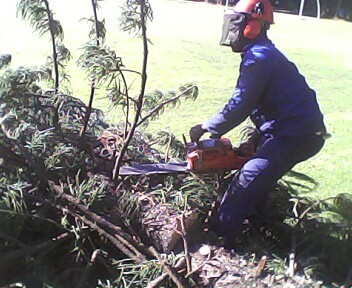 We offer professional tree felling services in and around Pretoria. Our prices are very affordable and with our fleet of vehicles and trailers we make light work of even the toughest sites. We offer free quotations so please call Ryan on 0823389748 today!